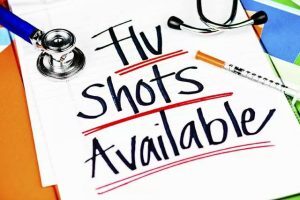 Collins Pediatrics has received a LIMITED amount of Flu Shots and FluMist. Flu vaccines are by appointment ONLY. Please call to make an appointment. Appointments are Monday – Thursday from 3-4:45 and Friday from 2-3:45. We are only able to make appointments if we have them in stock. At this point in time, we can only schedule 1 week out because we are uncertain as to when the manufacturer will send us more. We appreciate your understanding.